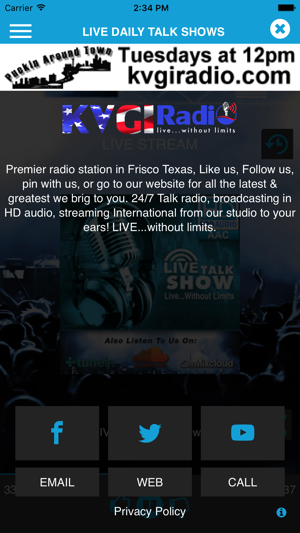 KVGI Radio is located in Frisco, TX. 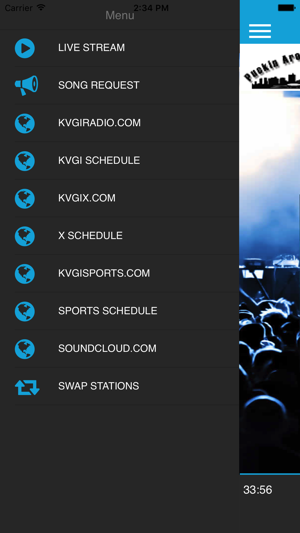 Listen to KVGI Radio via KVGIradio.com, with any of our mobile apps or tunein.com Like us on Facebook, Follow us on Twitter, and go to our website at kvgiradio.com for all the latest and greatest KVGI brings to you. 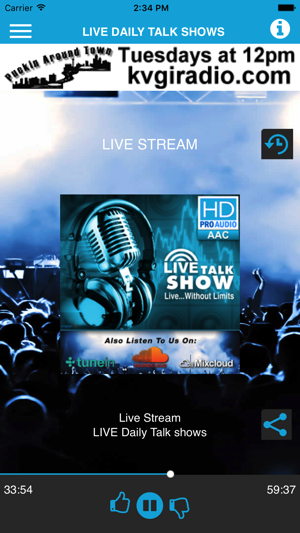 Talk radio 24/7 broadcasting in High Definition audio. 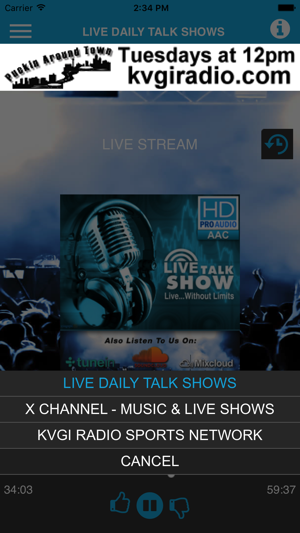 We stream 3 stations, KVGI, KVGI-X, KVGI Sports. 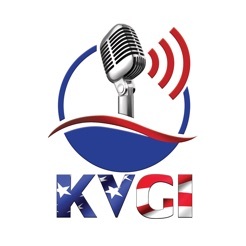 KVGI is the flagship 24/7 featuring Talk Shows and events. 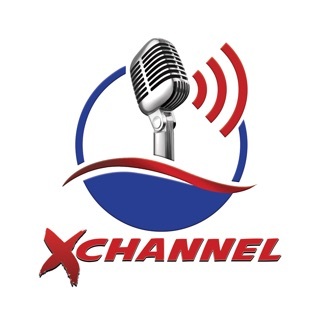 KVGI-X (X Channel) broadcasts music from artists all over the world. 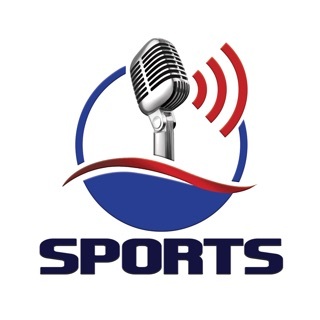 There is something for everyone from talk shows, to music, to sports. 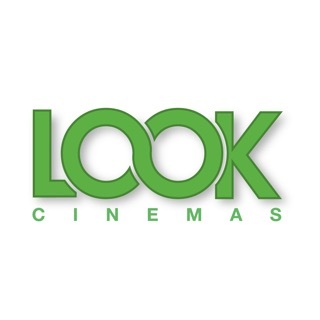 LIVE...without limits!